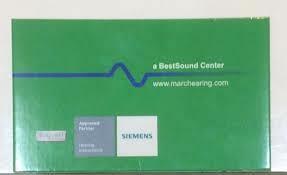 Marc Hearing Center is the realization of combined objectives of SIEMENS HEARING INSTRUMENTS LTD. Hearing-impairment is a flaw that the person suffering from it has no control over. 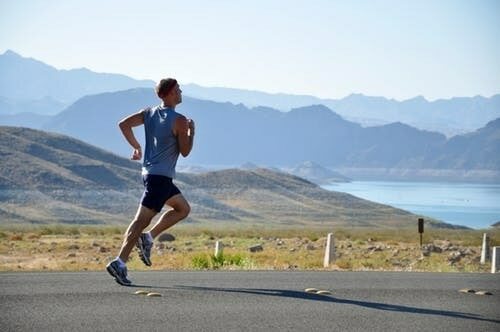 In these times of big strides in the kingdom of technology, we wanted to make the most of it while helping people. Our aim is to bring up a service that helps hearing-disabled to achieve the best possible alternative to overcome the defect. 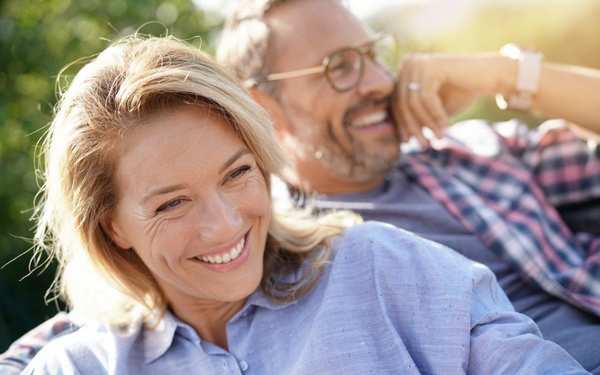 Our Hearing Center is managed by one of the best audiologists, who have over 20 years of fertile experience in the industry. They have been driving the service from the time the organization has been founded. 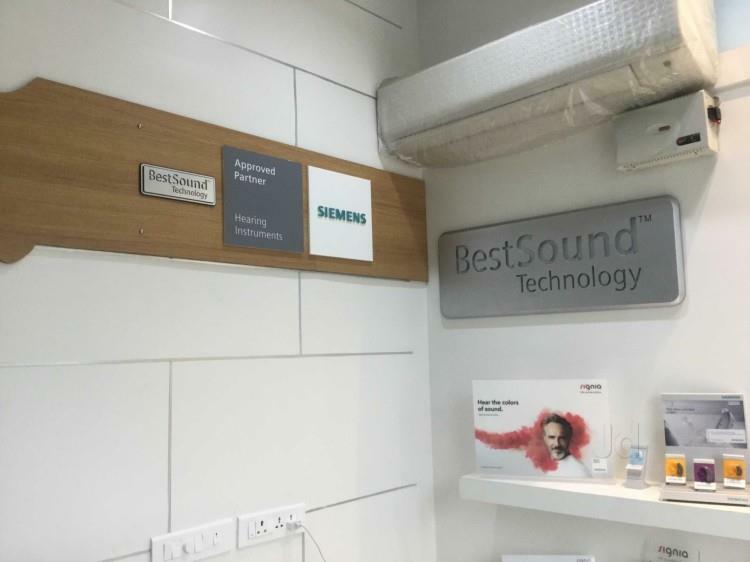 We have been recognized as one of the best organizations for providing the world-class hearing solutions. Our service motto is very essentially backed by one of the greatest technologies of all times, (SIEMENS). 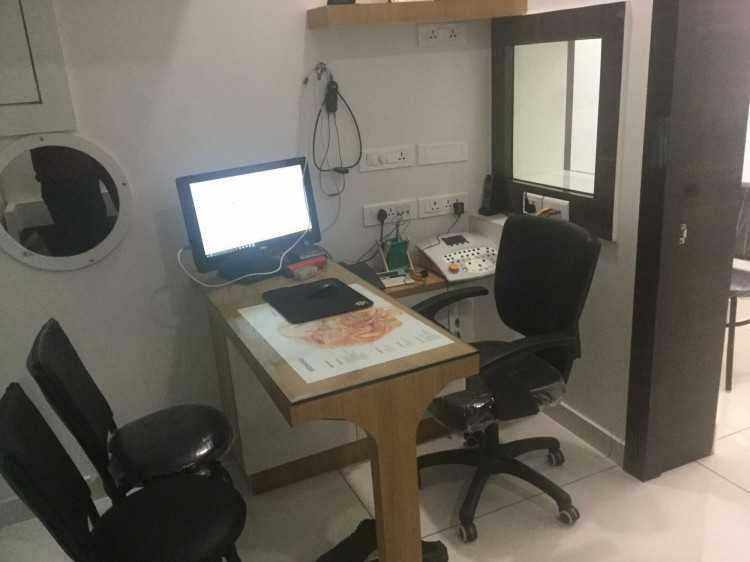 Our laboratories are equipped with machineries that are well-maintained and furnish accurate results for the diagnosis and treatment for hearing issues. 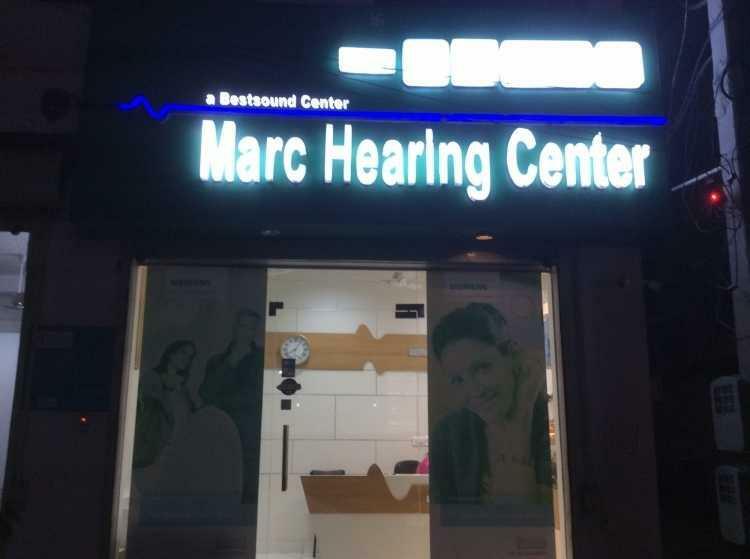 Established as one of the most pursued after vendor for all hearing solutions, Marc Hearing Center has specialized personnel to perform diagnosis such as Audiogram, Caloric, Impedence, BERA and others and also provide all devices BTE, RIC, ITE, ITC, CIC relatively. 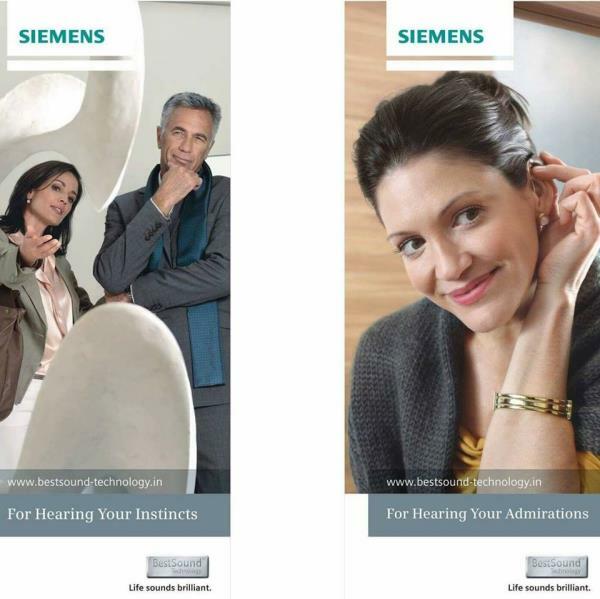 All SIEMENS gadgets involving hearing aid are made available and serviced here. 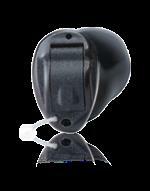 We have a well-occupied clinic with a wide range of accessories relating to hearing-aids. 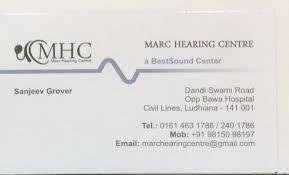 We also conduct workshops, seminars and screening camps to identify hearing problems and treat them with best possibilities. 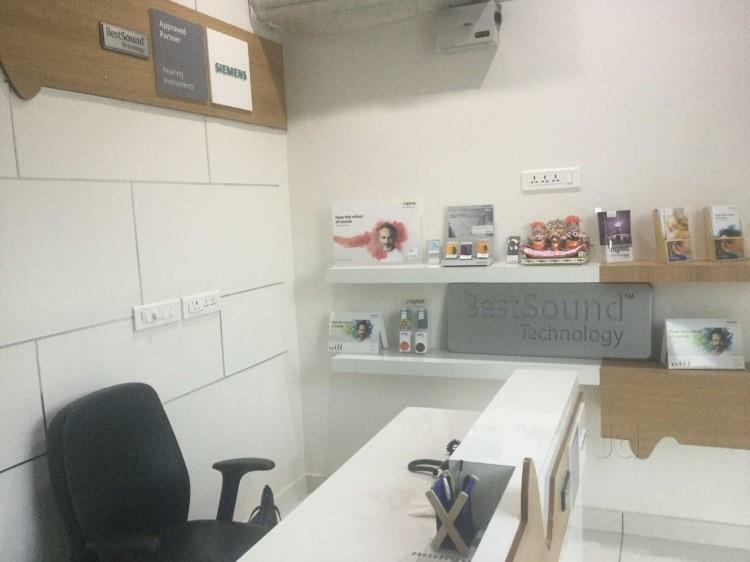 You may visit our Best Sound Center anytime to and avail best services. The address is shared in the Contact details. 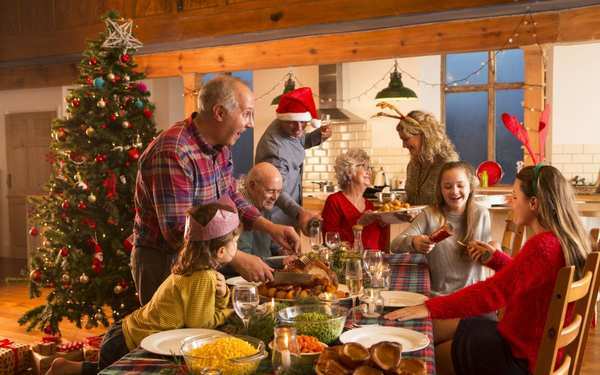 You may also visit our website to go through our list of services, products and accessories to cater to all needs of you or your family.